Published on November 28, 2011 November 23, 2011 by cara.b.b. i’ve given myself a little challenge. 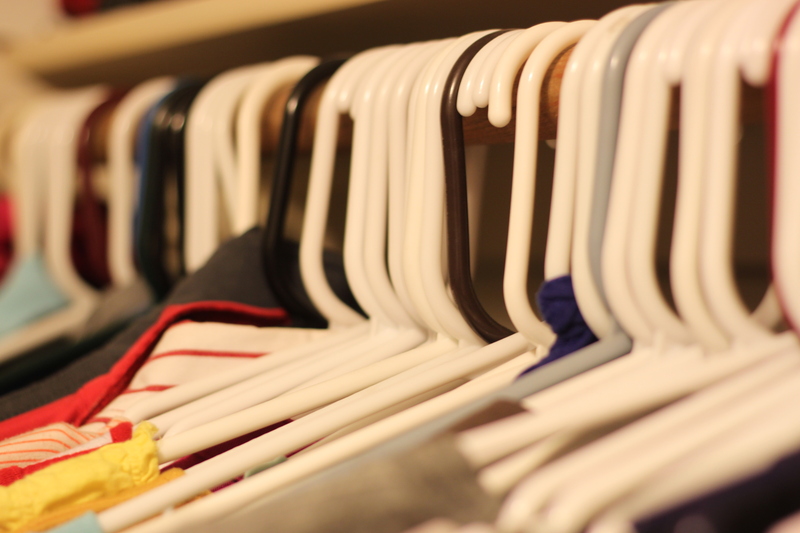 i’m wearing something and when i hang it back up, i turn the hanger backwards, so i know that it’s been worn, signaling that i can’t wear it again until this little challenge is over. basically, i’m trying to force myself to wear everything in my closet. the stuff i pick around or don’t wear is going to leave the premises to make room for newer and cooler stuff. so far, it’s going just fine, but i’ve only been doing it for a few weeks. it’s a good reminder that i definitely have favorites, but also some cool pieces that i don’t wear often enough. i’ll let you know if i have to kick some things out. i’d also like to try the concept of 30 for 30 some time. you pick 30 pieces from your closet (accessories excluded) and you mix and remix them for 30 days trying to see how many different looks you can come up with. not sure i could actually pull it off, but i’d like to give it a shot. if i do, i’ll try to document along the way and share it with you. 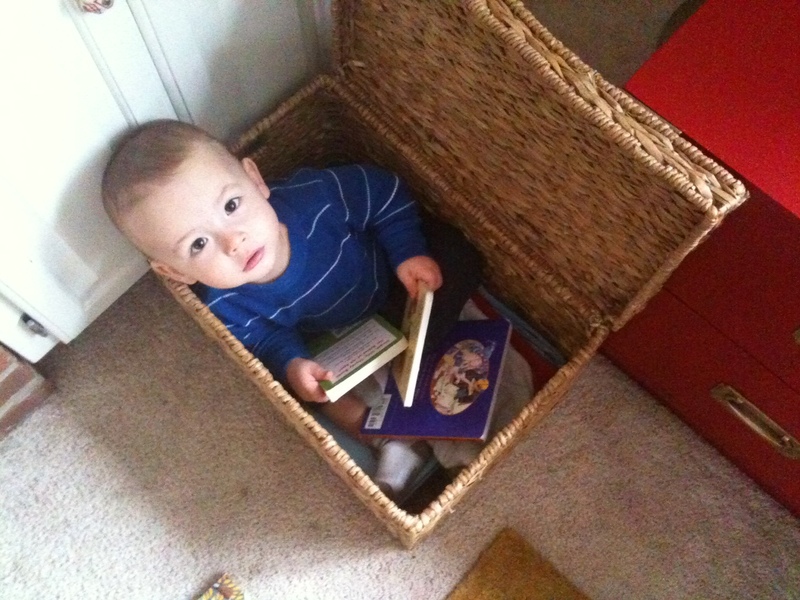 in other news, beckett has a new reading spot. he’s spent quite a bit of time here the last couple of days and thinks it’s a pretty darn cool hang-out. i only wish there was room for me!